This is my first altered canvas, I always wanted to make an altered canvas but didn't really know how or where to start, I would watch different YouTube videos and different tutorials, but I also learned that there is no right or wrong way to do it........It all in what you feel and what you want to create, so this is what I came up with and I think it came out pretty good for first try. I Iove what I have created. This is what I started off with, basically priming my canvas, putting different layers and textures to make the canvas have a different look, I was unsure where to place my metal embellishments, that took the most time, but once I had everything in it's place and where I wanted them it was a breeze. I got all the sprays I had....didn't have many but I used what I had and started misting away and then I started to realize.....this is something I always wanted to do. 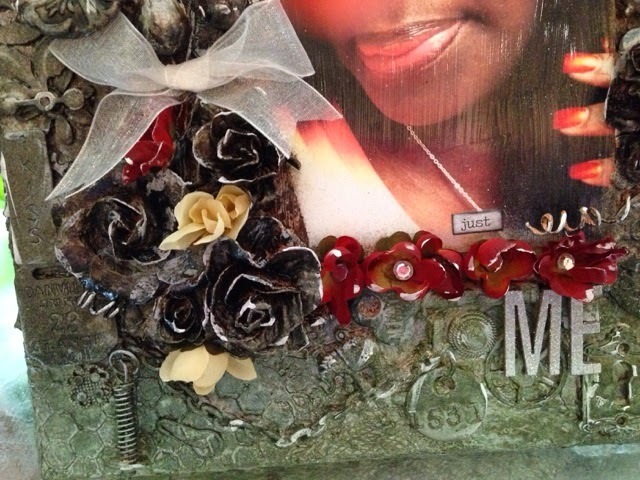 This is my creation that I was longing to make but didn't have the nerves or even the courage to construct. I titled it "Just Me!" Because it was just I who waited so long to create a work of art. I have put my fears and intimidation to the side and now I am ready to start on my next one!! I love my "Just Me!" Canvas!!! 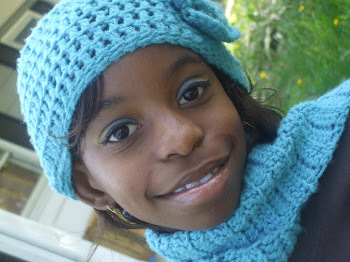 Thanks for taking the time to come and check out my creations!!! I love this mini album!! 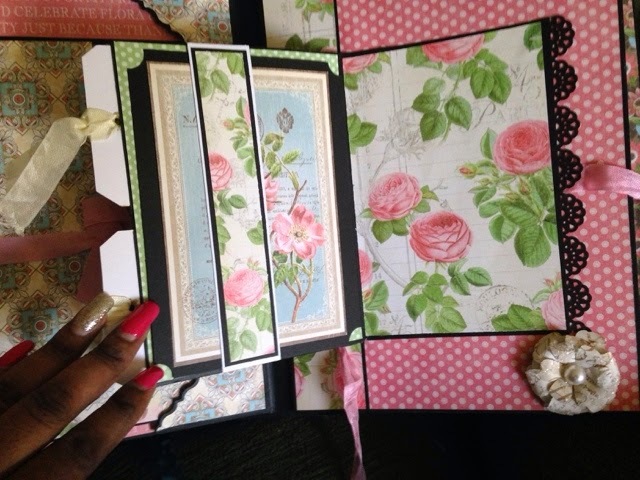 !.....This is the Graphic 45 Botanical Tea collection, all I could say when I saw this paper collection was WOW!!! 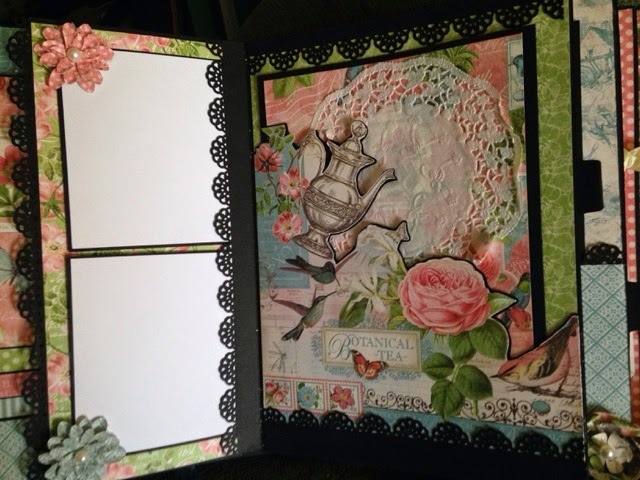 such beautiful paper, graphic 45 always get it right every time!! Waiting to see what is next on the line! Lol!! 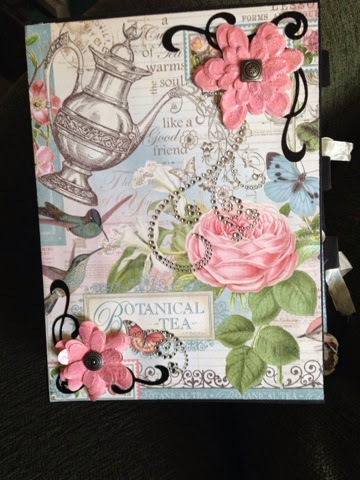 This is my lovely Botanical Tea mini album embossed with flourishes and large pink flowers, and just an added touch of bling. Those of you that know me, knew that I would have put many flowers and embellishments on the front of that album, but to look at the pretty paper it does not need a lots of embellishments, the beauty of the paper says it all. 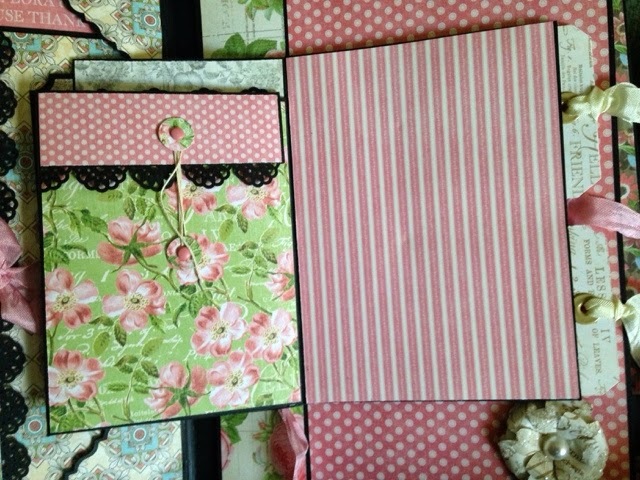 It has beautiful flowers, lace trims, many pull outs, large photo mats, and plenty places for photos. 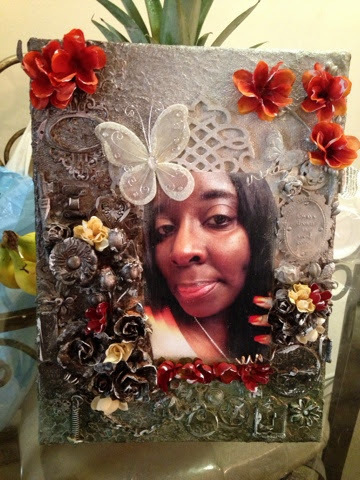 Here is a acrylic pocket with white trim that holds a 8 x 10 photo and you can journal on the back and place another photo behind for additional photos. 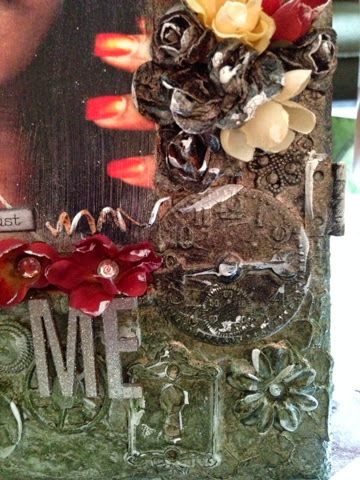 Along side there, you have a long gated pocket and a acrylic magnetic pocket that holds photos and journaling on both sides. 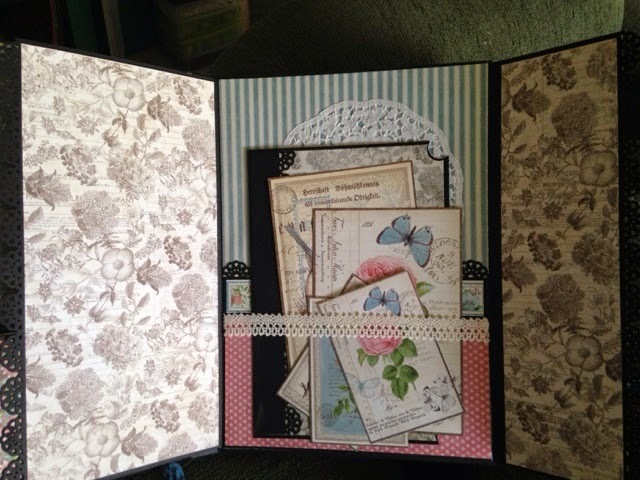 Next is a large accordion album with a large folder to place more large pictures as large as 8x10, and cut apart from the collection are held in this large a acrylic pocket. 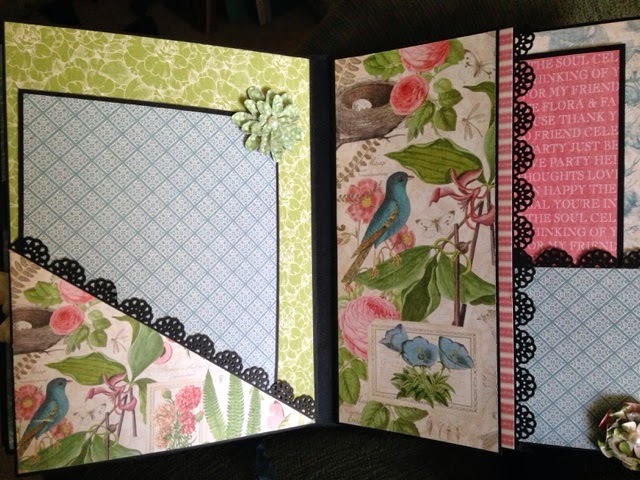 A waterfall page that hold 8 photos, and has a large photo mat for larger photos and journaling that is held down with a magnetic closure. On the left is a place for smaller photos 3x4 or Instagram photos.....and a beautiful teapot page with another large photo mat. 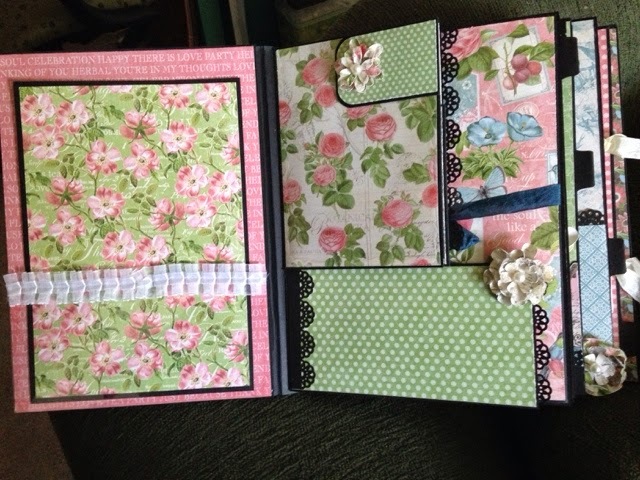 Large accordion album with 2 large photo mats (not shown) held in place with this beautiful eyelet lace and 2 corner pockets....to the right is another little mini album with lots of flip and pull out tags and pockets. Love this page! Here is the inside of the little mini...so cute! 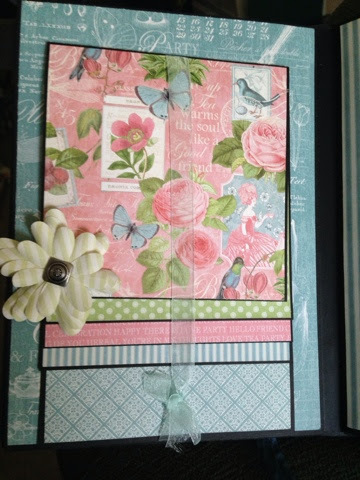 see more pages, this page has a belly band to hold a 4x6 photo. Last page that has this large photo mat and is held down magnetically. 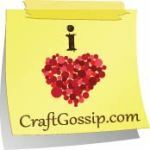 Thanks for stopping by to check out my creations!! I know it has been sometime since I posted anything, but here I am ready to show you some of my latest creations I have been working on. Sometimes we know that life tends to get in the way of things that we really want to do and seems to push crafting and even the little things you want to do behind, but I have been working on different mini albums and other craft projects and also teaching classes on how to construct mini albums, so I have been busy, so stay connected to my blog so see the many projects I have been working on!!! 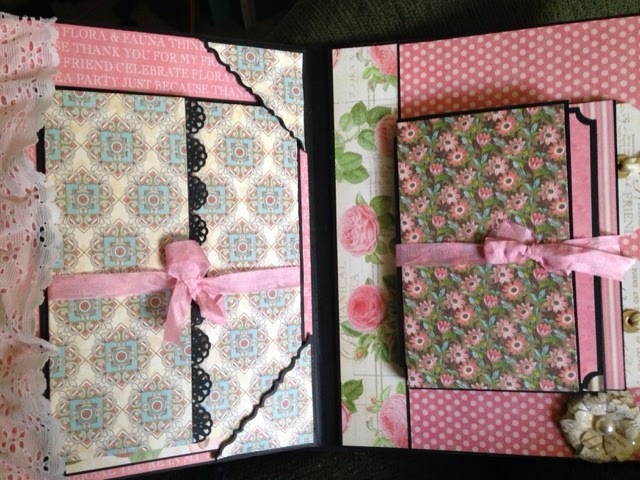 This chipboard mini album was created using the Pincushion Collection by Bo Bunny and the Authentique Carefree Collection, these collection compliments each other very well, the browns, greens and tans are just perfect together. I adorned the font of this album using one of the prima dolls Jamie Dougherty, she is so pretty. 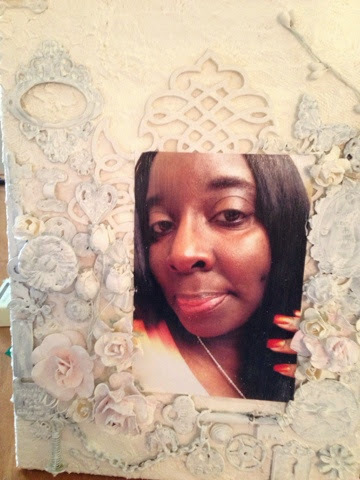 I colored the image using prisma colored pencils, I used many different trims, flowers, bling and pearls to complete the cover, and to protect the corners of the album I used the Tim Holts metal angel corners. 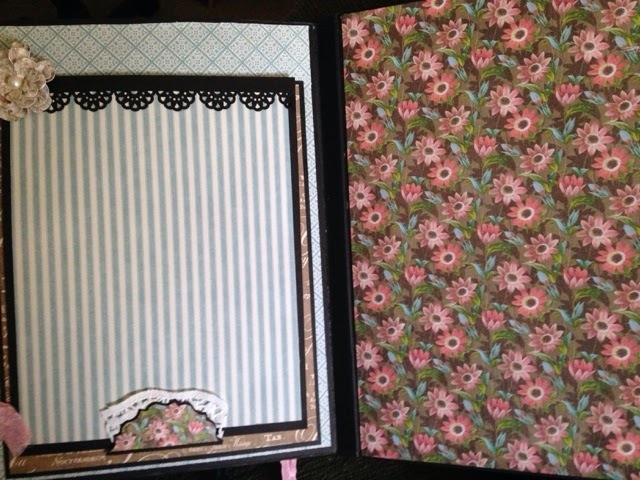 here is a flip up page to place pictures on both pages and a pull out photo mat for more photos and journaling on the back. a belly band to hold a large photo and behind the dollies are pull out and ephemera from the paper collection. 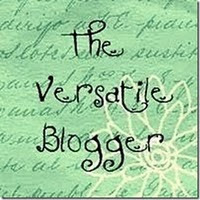 Thanks so much for taking the time to stop by and check out my creations! !